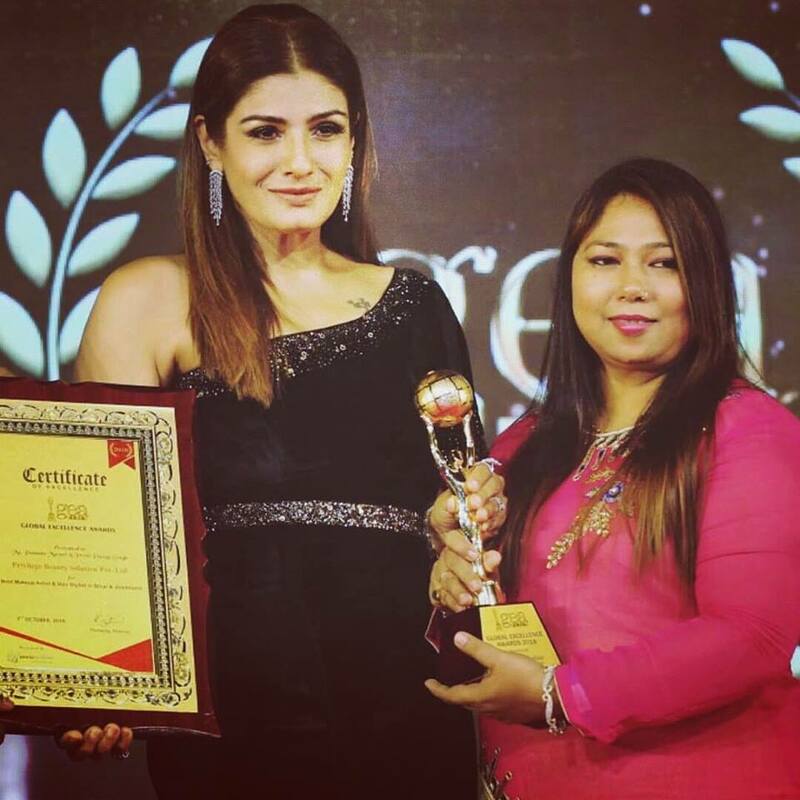 Shahnaz Hussain is one of the trendiest salon chain with branches across metros and mini-metros catering to the beauty needs of ardent fashion followers, trendsetters and celebrities. Juice has been in existence for the past decade and has now become a leader and benchmark in the Hair and Nail Care industry. 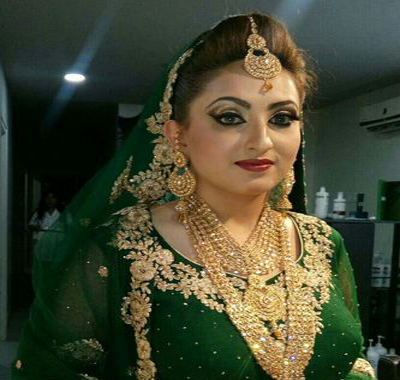 Shahnaz Hussain offers premium salon services from basic grooming like waxing, threading, facials, manicures and pedicures to more elaborate services like bridal makeovers, nail extensions, scalp treatments & relaxing spas in the comfort of your home. At Shahnaz Hussain, we believe in financial independence for women and have empowered 300+ women to become entrepreneurs in the past 16 years. Our dream is to create a housewife-free India, where women are encouraged to earn their living by pursuing their passion. Shahnaz Hussain aims to create 3000 salons, empower 1000 women entrepreneurs and create 50,000 jobs, because there is no better style statement than standing on your own feet. 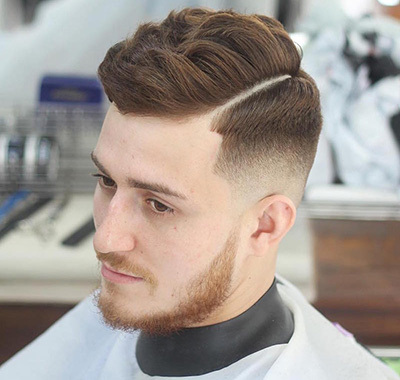 Book your appointment online so that you get the service when you want to have it! 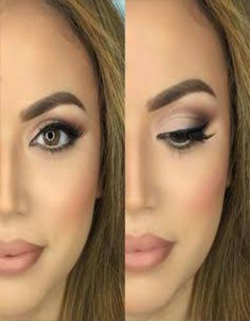 Bollywood's favourite makeup expert hailing from maxim city, Namrata Soni is here to give you some major dope on makeup how-to's, Bollywood makeovers, care tips and techniques and more. Get ready for interactive masterclasses by the Master herself. 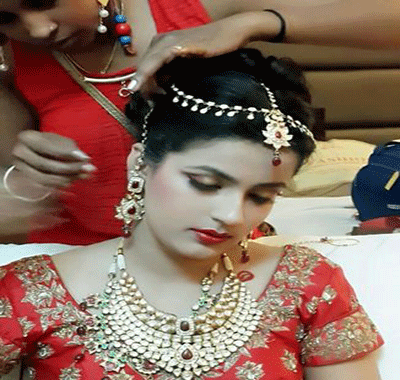 Being a top makeup artist in Patna, Poonam Murari takes pride in her makeup and her happy clients are a testimony to her skills and dedication. Using the best of skills and products, Poonam Murari work is almost magical. 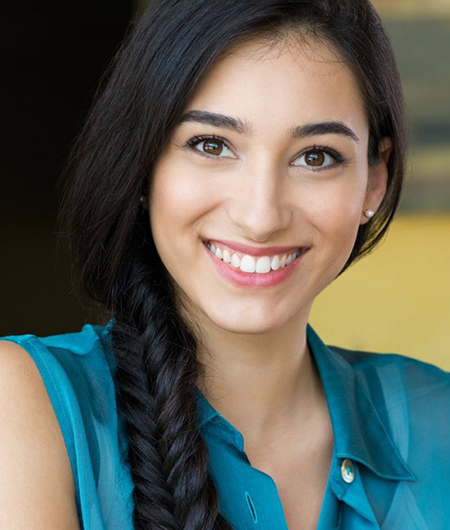 Her makeovers are seen to be believed. 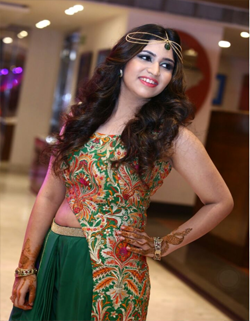 She has been rated as a top makeup artist in Patna repeatedly by various independents reviewers, bloggers, photography studios, magazines etc. Excellent sarvice for bridal mekup... Thanks poonam mam highly recommend arstist in patna Shahnaz @L'Oreal... Make my wedding day. I humbly suggest everyone try har sarvice ... I got like a Parasnol touch everything is perfectly done my sarvice... ..poonam ji best mekup artist in patna.. And Har team members is also very hard working and proffesonals ...I Am totally satisfied with Har sarvice.. This is the right place for any bride to be.. 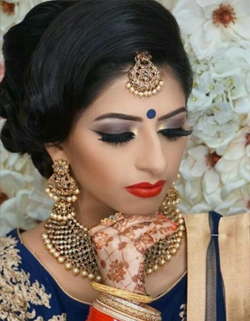 I would like to thanks Mrs Poonam for the wonderful makeup she gave me on my wedding day. She just made me look like a QUEEN. Thanks you so much for making my day so memorable. I would really recommend everyone, who wishes to get a royal makeover. THANKS U SO MUCH . Staffs are also co-operative. Overall excellent experience. I think this solon in best in all patna. poonam murari is great mekup artist .and her team also very systemised .. Fully Satisafaction of each service. Thanks. It is the best place for bridal i have ever visited. 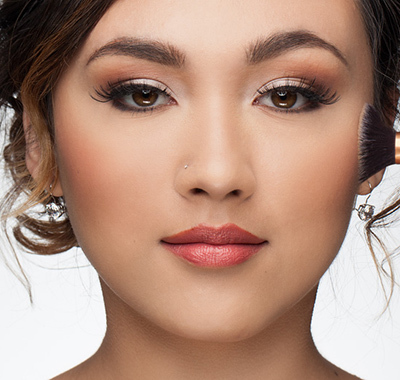 I visited with my sister recently for bridal makeup and it was a great experience for her. 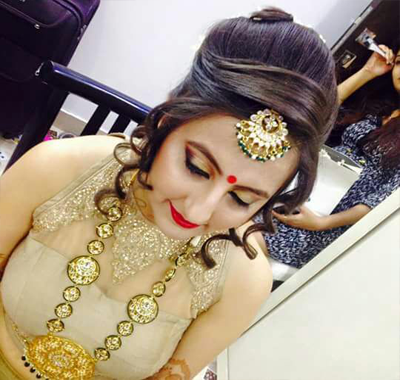 Specially the experience of Mrs. Poonam for air brush makeup is excellent and the all staff members are also very friendly and experienced. My sister is fully satisfied with the services. Prem is best at his work.. I prefer my haircut frm him only from last 3-4years... 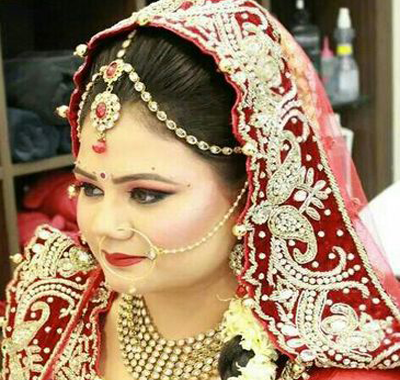 I visit salon regularly, staffs are very friendly..
One of the superb makeup artist in patna that is Poonam and prem.awesome and latest techniques makeup by air brush MAC makeup.you guys are looking beautyful and also doing your job beautifully.hats off to you.thank you so much once again. I personally feel amazing after using this. The service provided by this parlour is also magnificent. Staffs are also friendly nature. If u want to look different from others then u should must go there. According to my experience in Shahnaz and lo'real professional. 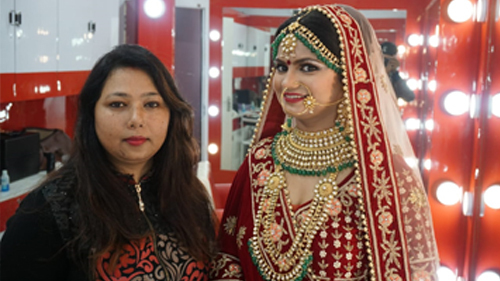 I found it the best place for a bridal make-up by Mr Prem Pratap Singh & Mrs Poonam with a great ambience & the other services was awesome as per my convenience. I personally and my family members thanks them for their good deed and just hats off to you guys. Well done keep it up. May you all grow more and more through your work. Its a great experiance in shahnaz and loreal salon.thanks poonam for a beautyful makeup. I m regular customer of salon.Excellent work done by all staffs..Prem is expert in hair treatment.Poonam mam makeup is just woww...I m satisfied by all services I have taken there.My good wishes are always with you. This is the place you can have best service and my special thanks to Prem he is best at his work.Thank you Prem for such a wonderful work. 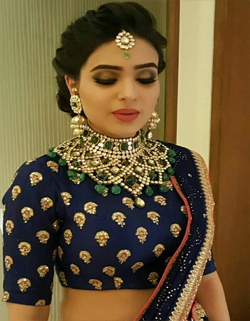 Awesome work done by Poonam Mam.I got my enagagment make up done from shahnaz beauty parlour and I am completely satisfied with the service provided by them.Thank you guys. Keep it up. The most trusted parlour to get best makeover in Patna.All staffs are well trained and well behaved..fully satisfied with the services.keep it up guys and all the very best. Services are exceptionally great. Prem does his treatments sincerely which is his speciality. Other services are worth it. It is one of the best saloon in patna.i v taken lots of services here it is very gud.all staff are very nice and co operative. My family actually was a walk-in to the salon. They loved the customer service everyone was so polite and professional. The service provided was even better They used in earlier times. They loved it. All in all our experience was a 10 out of 10. 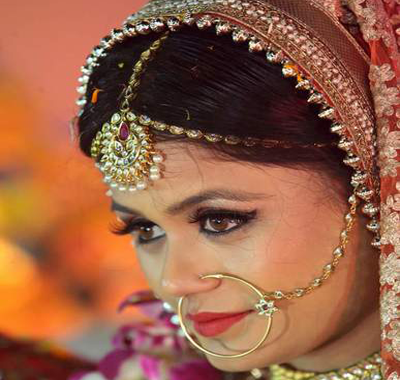 Mrs. Punam Murari is a complete professional and carry out all the services in a proper manner. My family including ( Mom, Sister, wife and others were so happy to had such a professional and polite team in Patna. 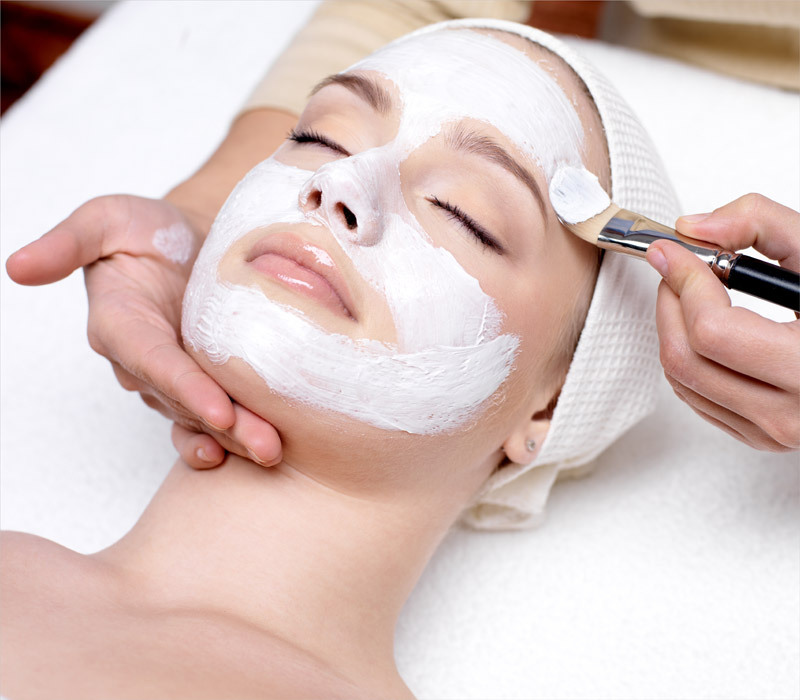 I would recommend people to visit once and experience the professional and customized touch. Fablous make up by mrs poonam.outstanding,awesome,beautyfull i have no words poonam ur r such a fantastic makeup artist in bihar.i heartly thanks to u poonam and team. Excellent costumer service, with great atmosphere and very well trained & experienced hairstylists. Excellent service, awesome team work done by poonam mam and prem sir. I am fully satisfied by the service. It is one of the best parlour i have visited till date. As the people are very friendly and make me so comfortabl while giving service. So everyone should experience the service here and will definitely be satisfied. I had an awesome experience with shehnaz and loreal professional. Makeup artist poonam is really awesome. She is a fantastic artist and works with full conviction. 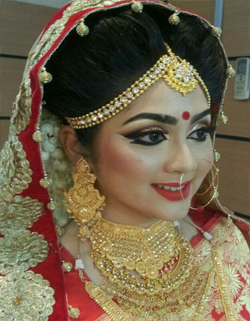 I was highly satisfied with the bridal makeup done by her. 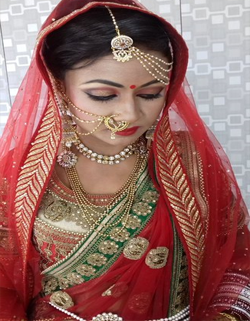 I would really recommend her to everyone who is looking for bridal makeup artist in patna. 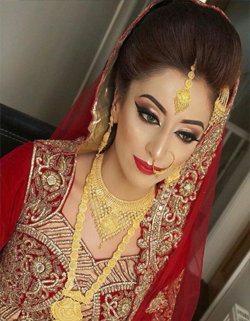 This is the best bridal makeup parlour ever. Though it was my first time but it's memory lasts forever for its magnificent work done by Poonam ji. I would highly recommend all the ladies out there, don't think twice just go and get your makeup done for perfect photoshoots. It's really more than awesome. Brilliant work Poonam ji. With a brand name shahnaz u know the service would be awesome but i would rather say it was unbelievable especially the head out there ms poonam,she is the backbone that why every service i took was just perfect. I loved the place n would recommend this this to all. 5 on 5 for the perfection n quick service. There might be other shahnaz in patna but this one is the best..
One of the best parlour in patna.I am very satisfied her service. 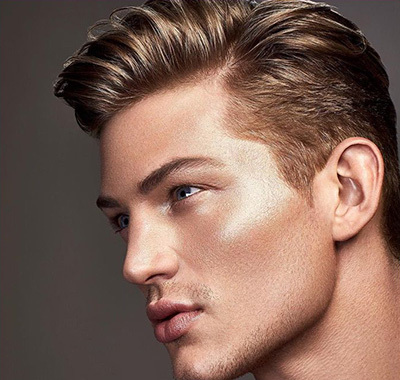 makeup and all service is in quality. 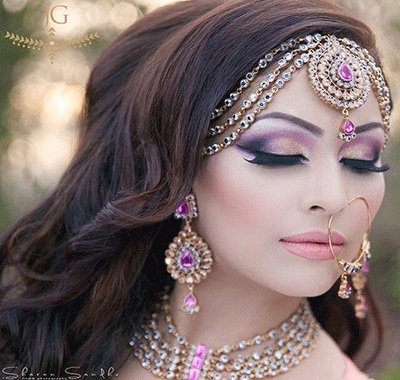 poonm murari is the one of the best makeup artist. Thanks pooman ji.mai jitna bhi thanks bolu wo kam hi hoga..you are amazing outstanding makeup artists ! Maine expect bji nahi kiya tha ki mai itni jyada beautiful dikhsakyi hu ..really poonam murari have god gifts magical hand , l am very very happy and satisfaction for her sarvice .Thanks for shahnaz Hussain and loreal professional intair teams. Thanks poonamji.. mai jitna bhi thanks bolu kam hi hoga... You are amazing outstanding mekup artists.! Maine expect bhi nahi kiya tha ki itna jyada beautiful mai dikh sakti hu, really poonam Murari have god gifts magical hand, I am very very happy and satisfied with her service. Thanks for Shahnaz Hussain and Loreal Professional and Entire Teams. Thank you for making my hair stylish and glowing my skin. Great service at this parlour...I m very satisfied.. 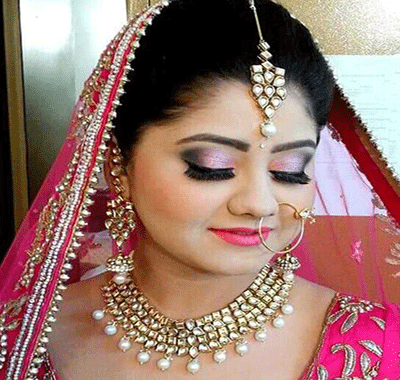 Excellent service for bridal mek-up and pre bridal service . i am fully satisfied ...i think one of the best parlar or beauty clinic for all beauty problam solution in patna.... i am so happy ..thanks .. Excellent bridal make up, thanku you so much punam for making my wedding so special for me..you made my day. Pure sataff ka behavier bhut achha h.
Aur wha ka kaam ....kaam to mindblowing h..aur sabse important baat price bhut affordable h..